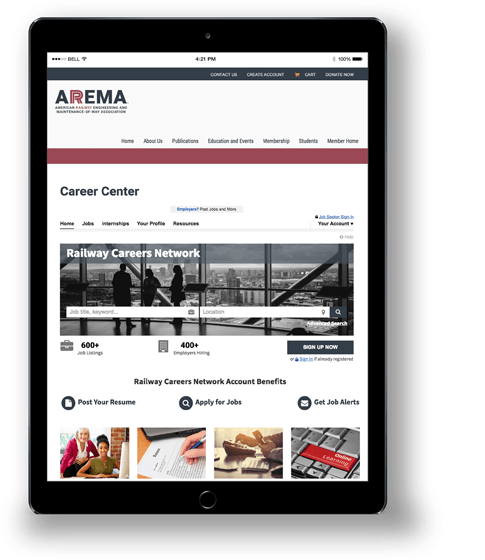 AREMA 2019 Annual Conference Registration and Housing are Now Open! 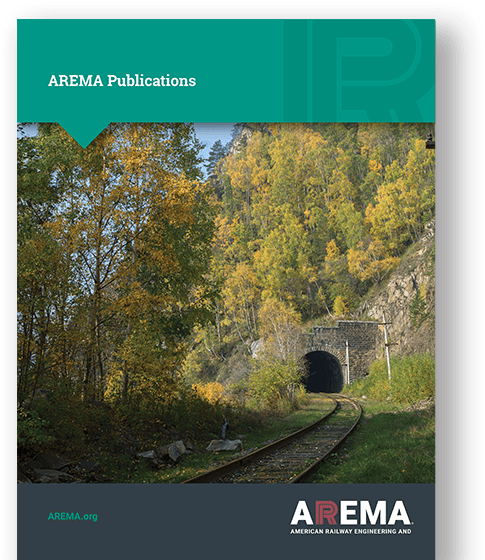 AREMA Membership demonstrates that you are a professional in your field, dedicated to improving your practical knowledge and interested in exchanging information with your peers in order to advance the railroad engineering industry. 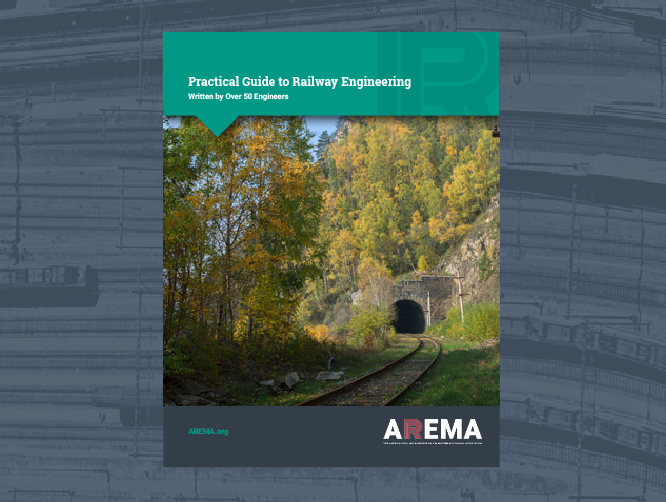 AREMA publishes recommended practices, reference materials, plans, and specifications for the railway industry through a variety of publications. 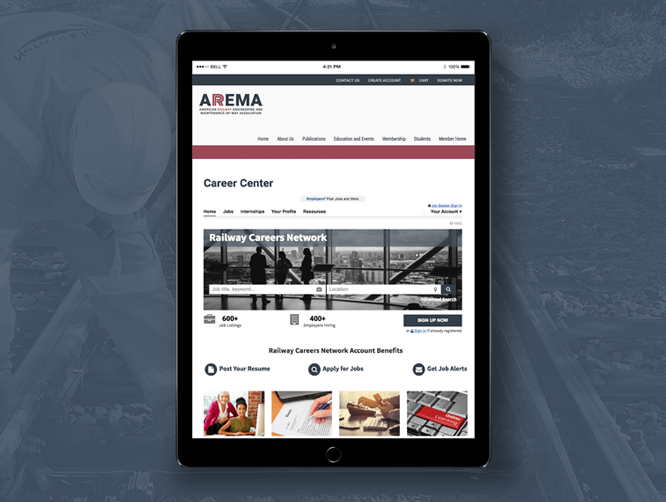 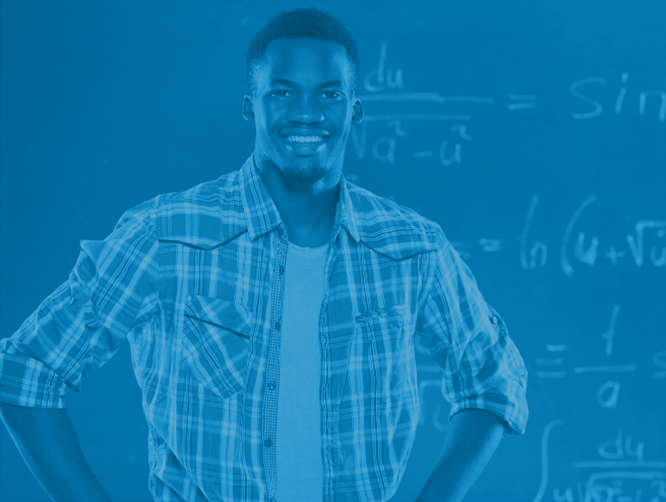 AREMA supports those pursuing college level courses of study related to the engineering and/or technical aspects of the railway industry through student membership, scholarship opportunities and involvement in student chapters at several universities across the United States and Canada.